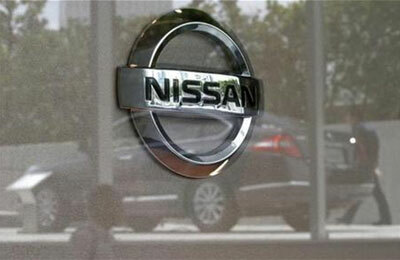 Arabian Automobiles, the exclusive dealer for Nissan, Infiniti and Renault in Dubai and Northern Emirates, achieved a 20 per cent increase in sales year-on-year for Nissan vehicles during 2013. This strong growth the flagship company of AW Rostamani Group has outperformed the 16 per cent growth of the UAE automotive market leading to a gain in its market share. The exceptional performance in sales was achieved through three key factors; features & options tailored for customer needs at an attractive price with an affordable cost of ownership, improved retail experience by expansion of network & enhancement of process and people and finally an introduction of new and updated models, according to Salah Yamout, director - Sales & Marketing, Arabian Automobiles. “Our customers put their trust in us to provide the best ownership experience and we have delivered on our promise. Last year has been exceptional and we are confident that the growth will continue well into 2014,” he said. Adding to the successful year of sales and expansions in 2013, Arabian Automobiles became the first distributor globally to have been awarded the Nissan Motor Company’s ‘World Aftersales Progress Club’ (WAPC) for six consecutive years, Salah highlighted.